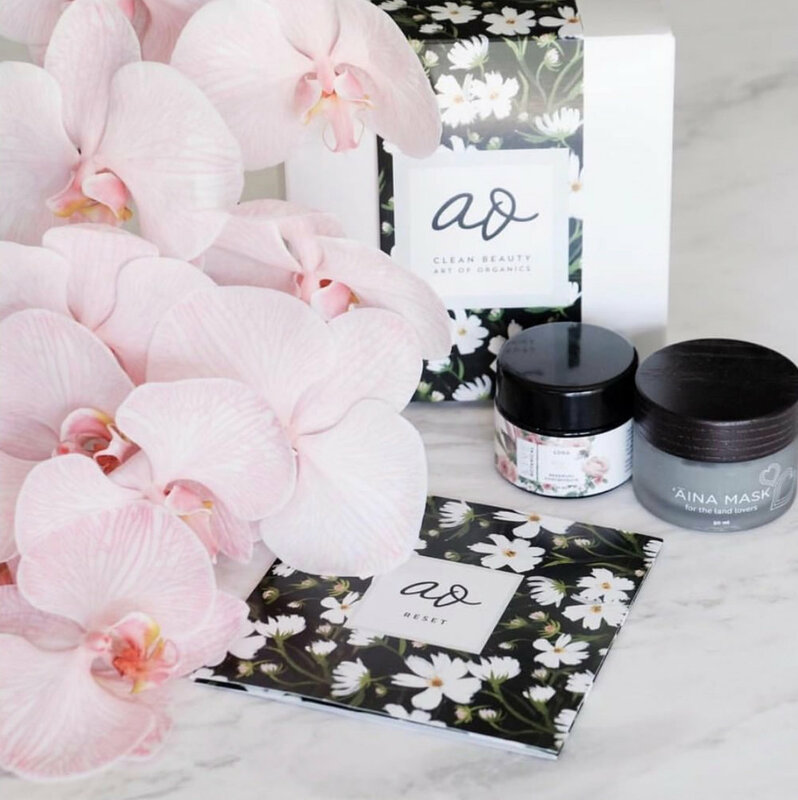 The Clean Beauty Box by Art of Organics is a monthly, themed assortment of organic, natural and cruelty-free beauty products. My floral pattern “Versailles” was the feature print of their October box packaging and booklet. The box was sent to their subscribers and also featured on several beauty blogs.